 Christina Bowman, along with women of Unity will feature our own Unity Players, presenting monologues as women characters in the Bible. They will be dressed as the women of that time period, bringing their authentic acting skills to this live performance. Expect to learn, grow, and expand in wisdom, knowledge, and understanding of our foremothers.